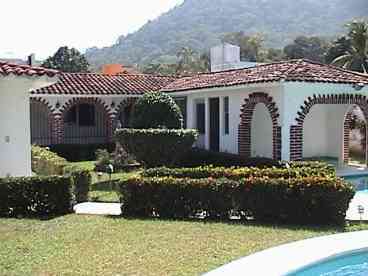 Search 1 Ixtapa rental ocean homes & beach condos. 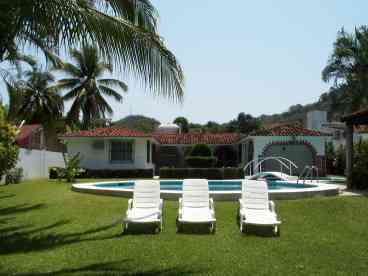 Villa Ixtapa is a charming family house for rent with bedding for 6 guests, located 1/2 mile from the sandy beaches of Ixtapa, on the Mexican Riviera, on the Pacific West Coast of Mexico. 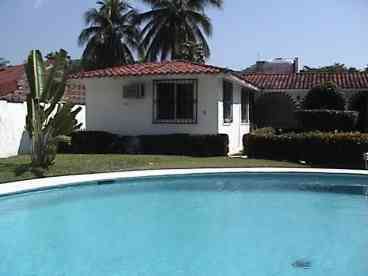 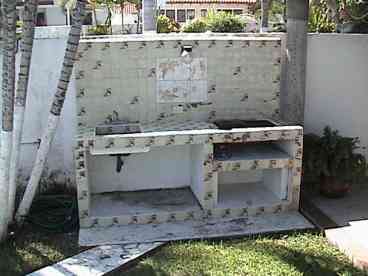 The property comes with 3 bedrooms, 4 1/2 baths, and can sleep 6. 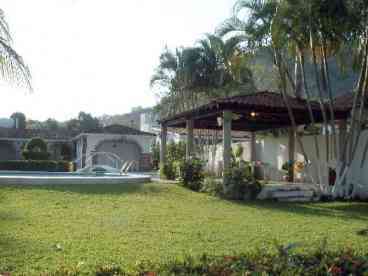 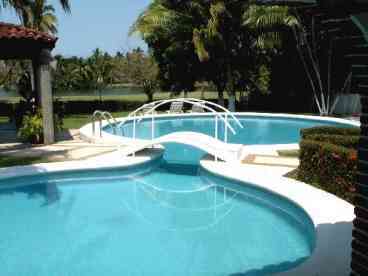 It has its own private swimming pool, wet bar, BBQ, gazebo, a direct access to Palma Real golf course, hole #5. 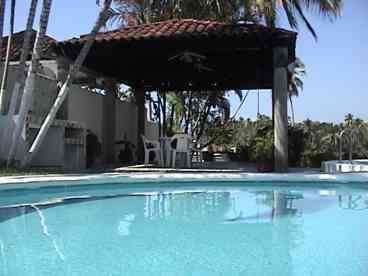 Its exceptional location is only 2 minutes from the Palmar beach and 7 minutes from Zihuatanejo. 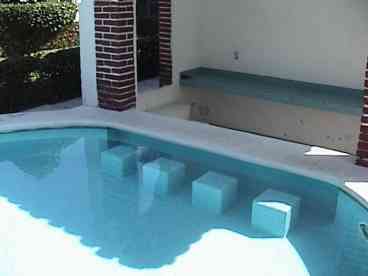 The daily rate starts at $150.00. 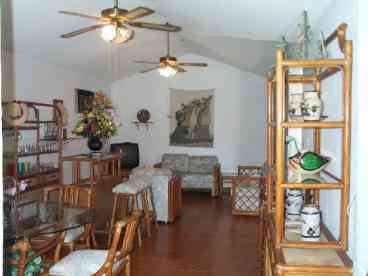 Yearly lease is available.